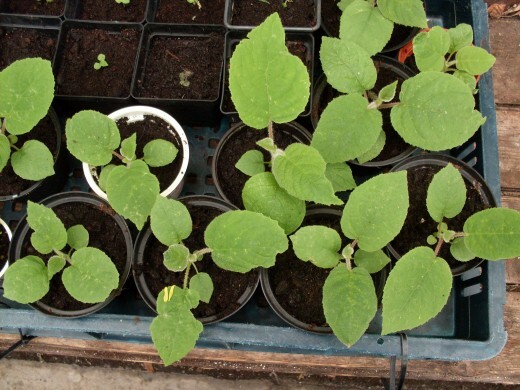 If you'd like to try growing kiwi fruit from seed, you will find it is really easy to do. Buy an actinidia chinensis fruit from the shop (as opposed to the other kiwi variety actinidia deliciosa) and save the seed from it. 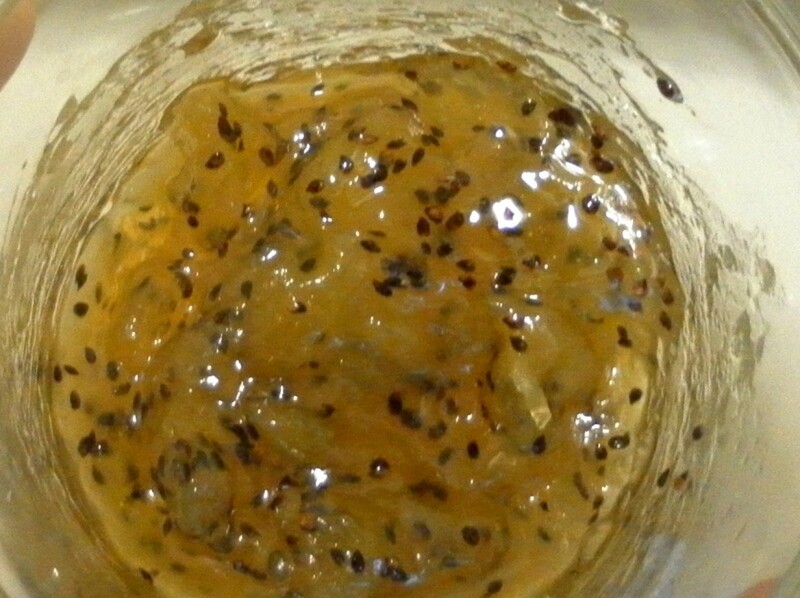 This is the tricky bit because kiwi seeds are tiny, but try to extract as many as you can . Place a strip of absorbant kitchen paper inside a kitchen sieve and place the seeds on top to stop them dropping through the holes in the sieve, and rinse well. The bits of fruit sticking to the seeds are actually germination inhibitors to you want to try and wash that off if possible. Place to one side to allow the seeds to dry naturally. You are now ready to plant your seed and grow your first kiwi fruit vines. 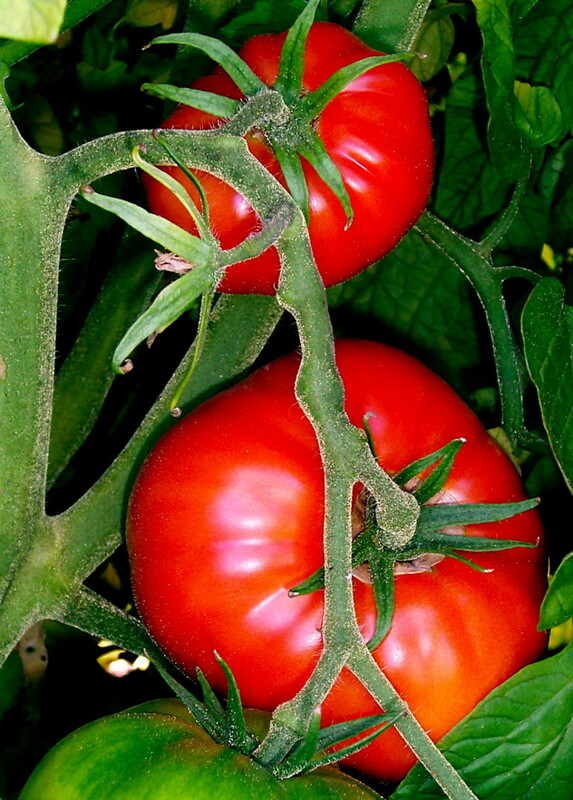 There is a sort of golden rule among us gardening types, and that is that you plant seeds to the depth of the seed. Kiwi fruit seeds are tiny so it is best to just lightly press them into the surface of the compost you have placed in a pot. Or even just toss the seeds in there and water in well. Place the whole pot inside a sealed plastic bag, and sit in a warm, light place that is out of direct sunlight, and wait. Some kiwi seedlings will sprout after a week or two, while others take much longer, but there is every chance that every single seed with come up at some point. When your little kiwi plants have grown their second set of true leaves is a good time to transplant them into bigger pots on their own. 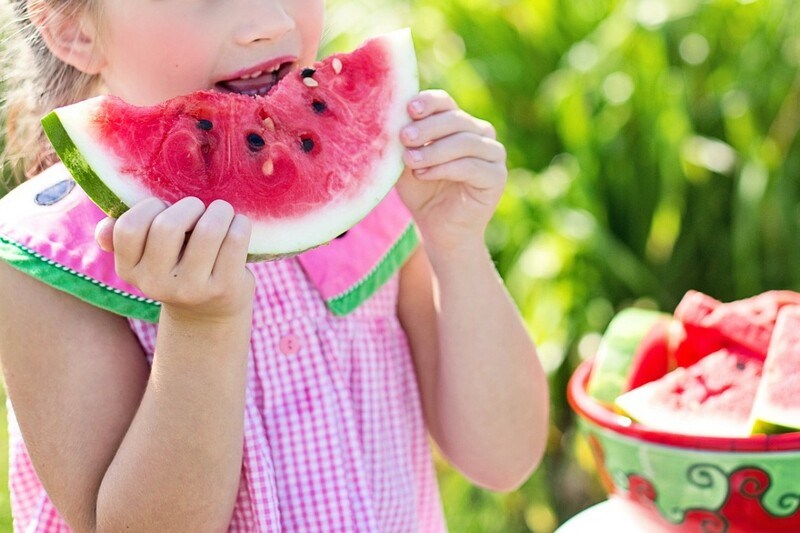 Prepare your pots with some fresh compost and make a well in the centre with your finger or a pencil. 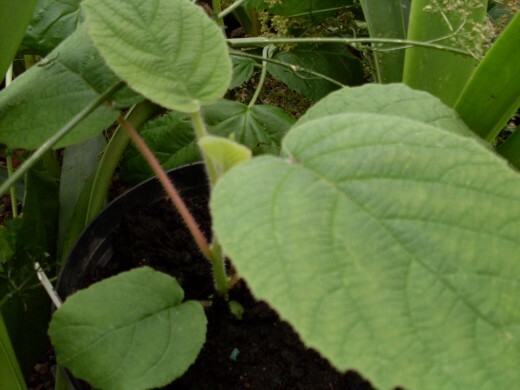 Gently knock out your little kiwi plants onto a flat surface, and holding each plant by a second leaf,carefully extricate its roots from its neighbor and plant in the well you have prepared. Water in to settle the soil around it, and place it in a sunny position to grow. 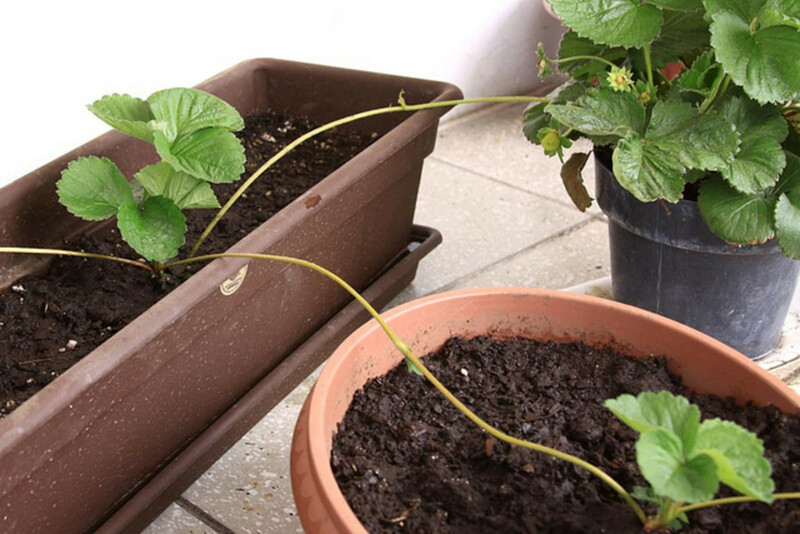 It is a good idea to place all your plants on an old kitchen tray which can catch the water each time you water them, especially if you are growing them in the house. Kiwi fruit vines are hardier than we give them credit for. If anyone has read my first article about Growing Kiwis, my first attempt was here in Spain in a USDA zone 10 equivalent area. While some of my plants are still alive, they struggle constantly here. The air is just too hot and dry, and kiwi vines like a lot of water. Our tap water is almost poison to them, being full of purifying chemicals. They hate it. 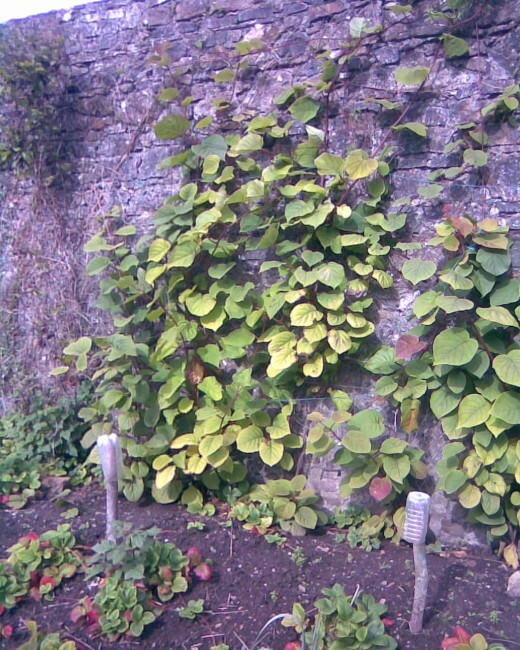 The plants in the photos above were grown by me in Scotland. The UK is generally USDA zones 6 - 9, depending on where you are, and very wet. Those plants were grown in a zone 9 area which suffered from severe weather their first year planted out, which was a cold winter of unusually thick snow and ice. 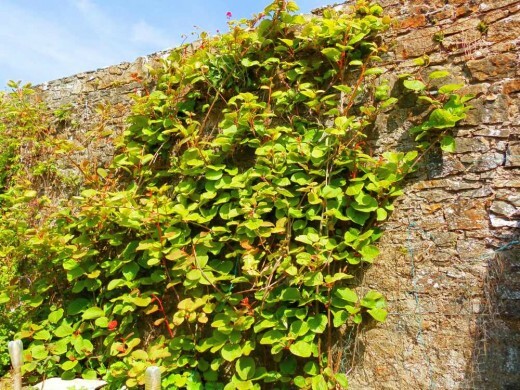 They were initially grown in an unheated greenhouse, then after a year were planted out in the garden against a south facing wall at the end of a strawberry bed. That stick you can see in the foreground is approximately 12" tall, so that gives you a rough idea of how big those vines have grown. One final word about growing kiwi fruit, and that is that the plants are either male or female. There is absolutely no way of telling which is which until they flower. 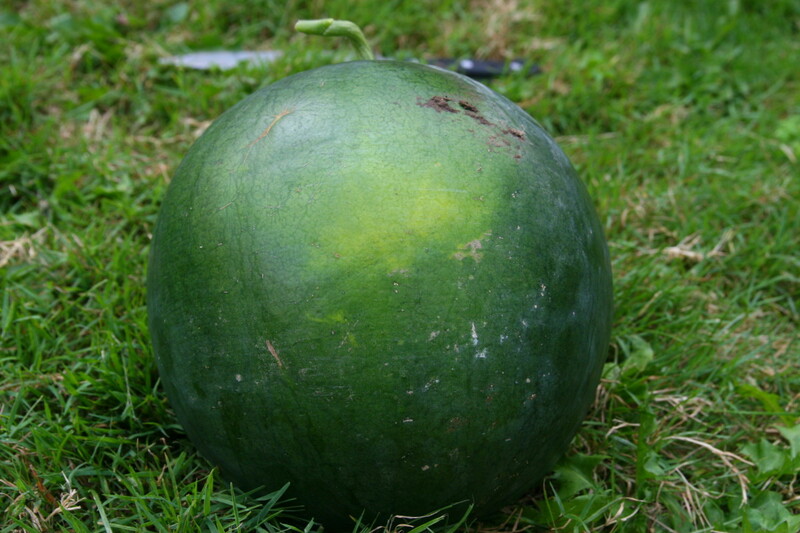 To produce fruit, one male can fertilise up to 8 or so females. With any luck, the kiwi plants in the photo above will have a mixture of sexes, and of course they can be propagated by cuttings in the future. They flower in their 4th or 5th year. another photo of my lovely kiwi fruit vines! The same kiwi plants that I grew from seed are now in their 5th year and still have not produced any flowers. 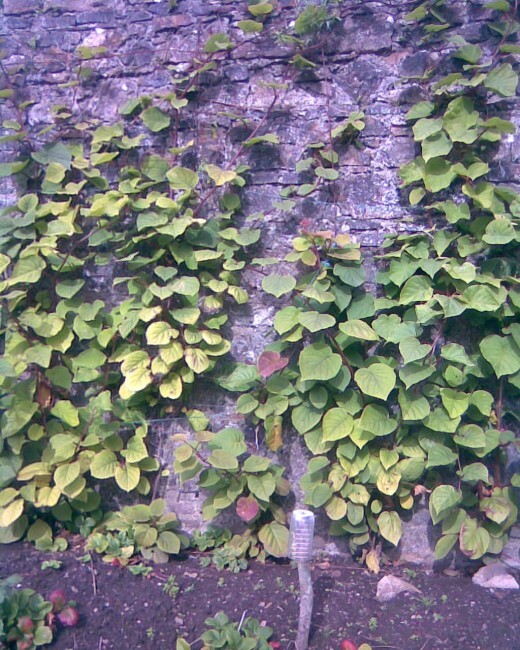 They have grown to the top of the wall (which is around 10 feet tall) and are threatening to disappear over the other side! The photo was taken with a 'Magic' filter which really brings out the wonderful colors on these kiwi vines with the beautiful red stems and leaves of the new season growth, which then turns to bright green within weeks. 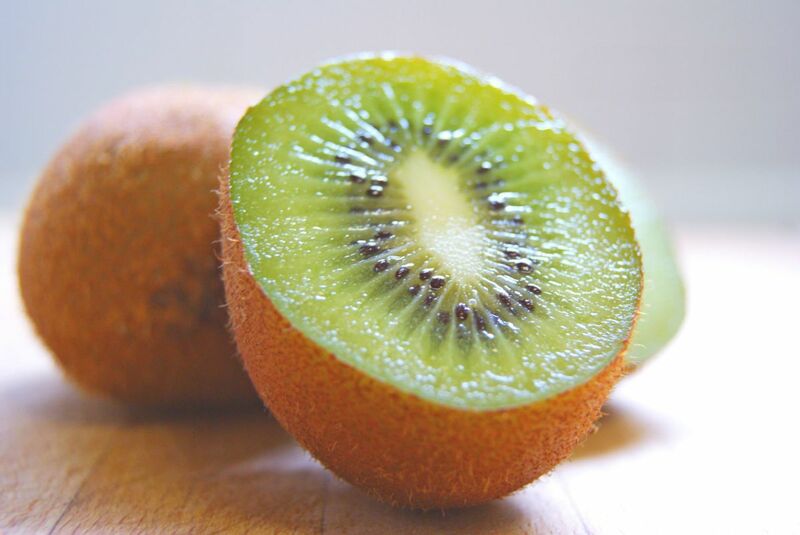 WOW, I love Kiwi. I will try to grow a Kiwi vine. Thanks for the info. Really amazing. Your plants are beautiful. There are actually very few seeds that you have to buy. 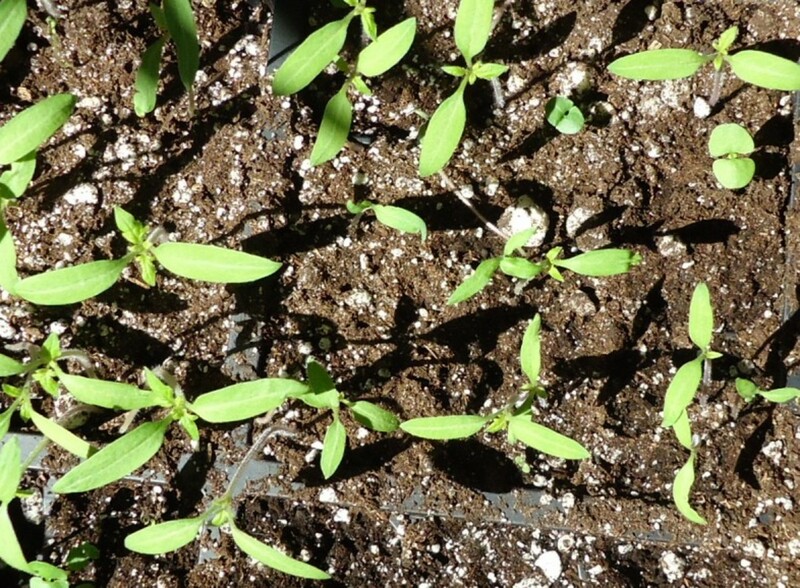 Nearly everything will grow just like their parent - which is handy to know for things like tomatoes or peppers that you buy in the shops. Only F1 hybrid seeds don't come true. A great idea which I will try, especially since the seeds are free - my kind of gardening. Thanks for the info.